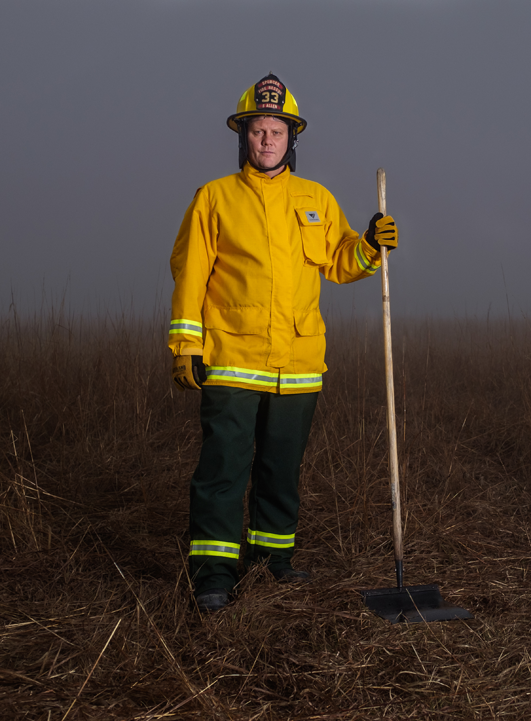 Veridian’s Wildland Gear provides serious protection in a comfortable, two piece, lightweight package. 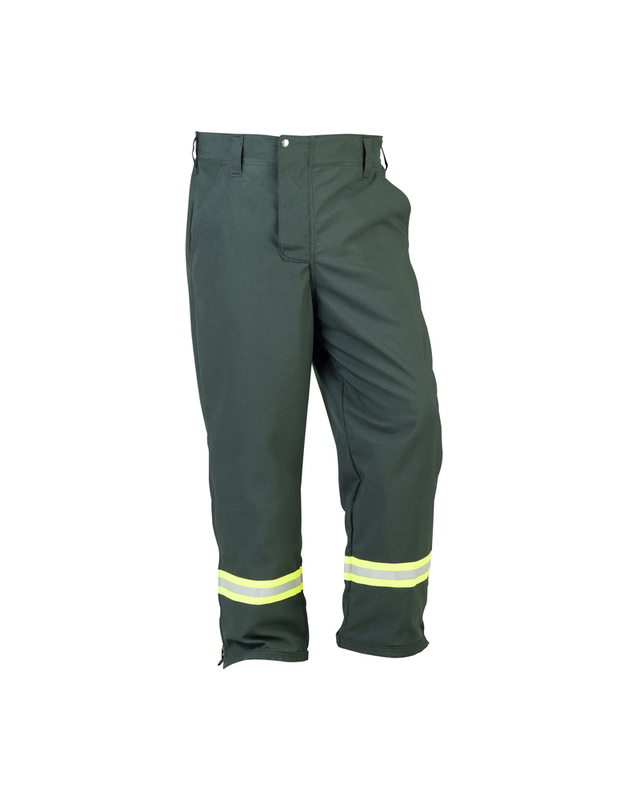 Designed to work as hard as you do without slowing you down. 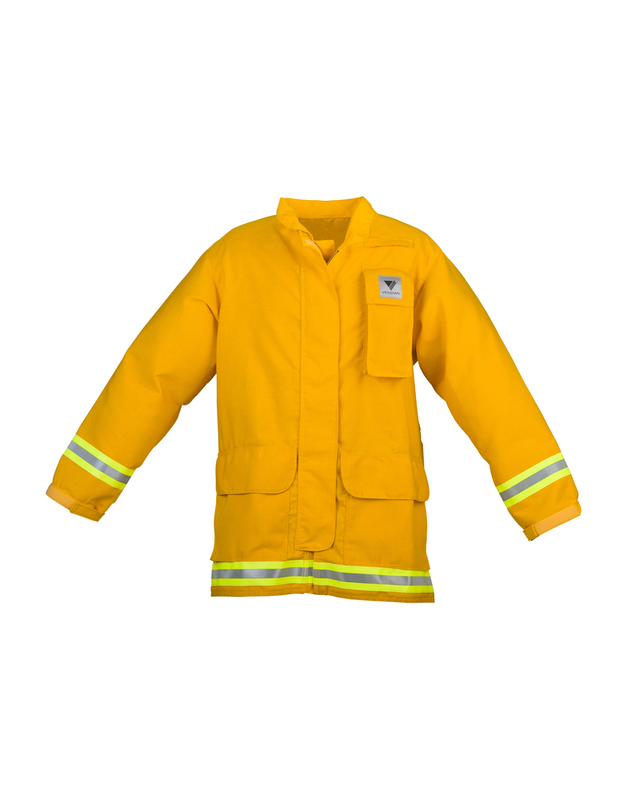 As with all Veridian gear, our Wildland series is made in the USA making prompt shipment for custom sizes and features a reality. 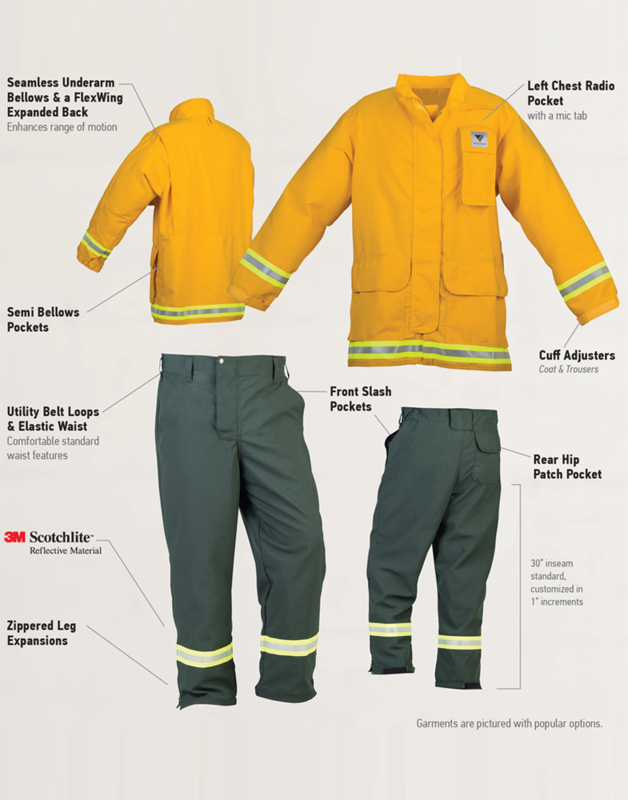 TECH RESCUE UTILITY SERIES: Dual-Certified NFPA 1951/1977, Current edition and OSHA requirements, and is UL certified.